Welcome to Douro Profundo. 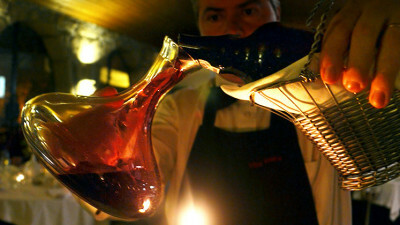 Experience the region and it's wine first hand as we follow it's growing popularity and exciting revolution! 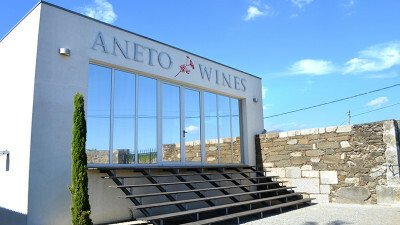 Planning a trip to this famous wine region? Check out our Quinta directory and map to help you find some of the local vineyards. Want to brush up on the basics? 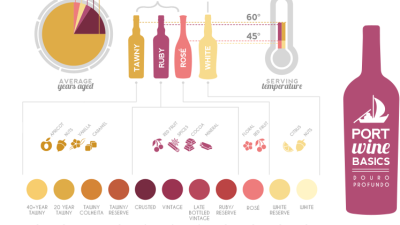 Check out our infographics to learn fun facts, statistics, wine & food pairing and more. Planning a trip to Porto? 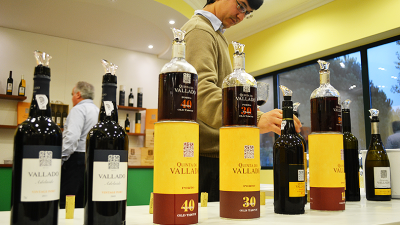 Visit these local wine cellars on the river in Vila Nova de Gaia for tastings and tours!